The Christmas holidays can be a land mine for individuals who have autism. The changes in schedules, crowds, noises and the lights can result in way too much external stimuli to process. 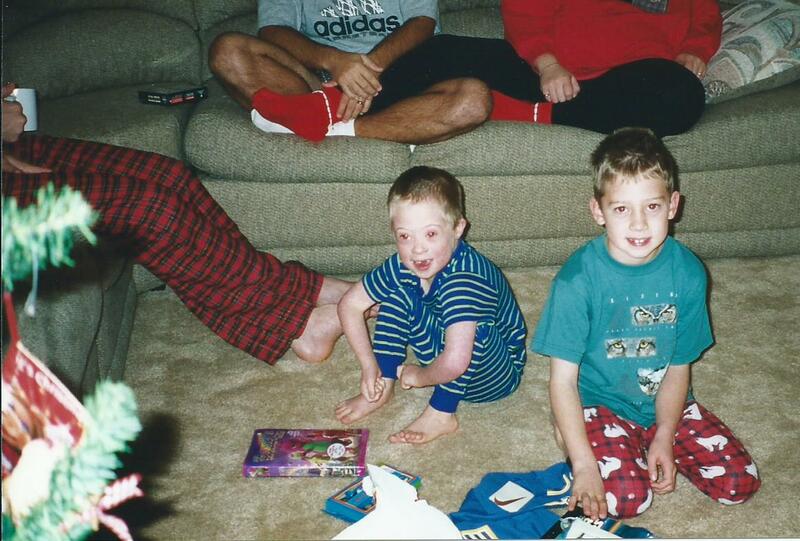 My son, Nick is 20 years old and has Down syndrome and autism. As I flip the calendar to December, I can feel my anxiety level begin to arise. We all handle holiday stress in different ways. 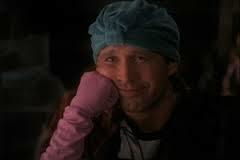 The movie, Christmas Vacation conveys this so well. Start early, get as much done ahead of time with holiday preparations. Don’t rush, allow enough time to get from point A to point B. Give more notice when it is time to transition. This will help to avoid meltdowns. Be flexible and relax your expectations over the holidays. Pare down where you can, whether it’s decorations, presents, or parties. It’s okay to say no or bow out early. When possible try to stick to routines. Sometimes it’s easier to hire a babysitter or respite worker to stay at home with your child while you go to holiday parties. 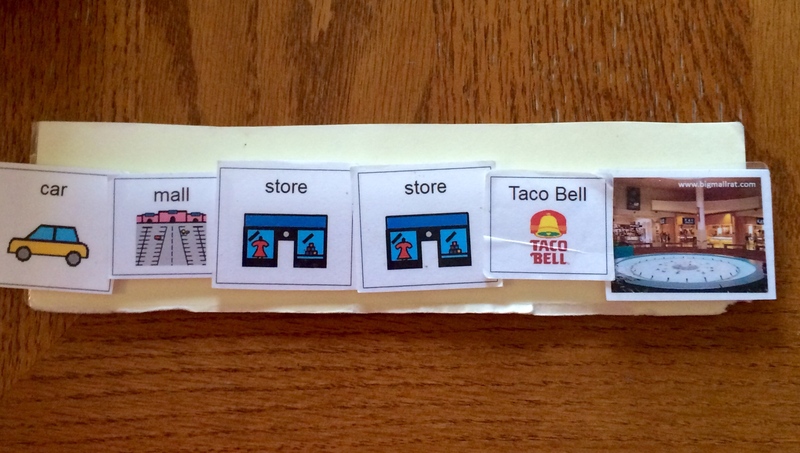 Make social stories using visuals or written words (depending on your child’s level of comprehension). 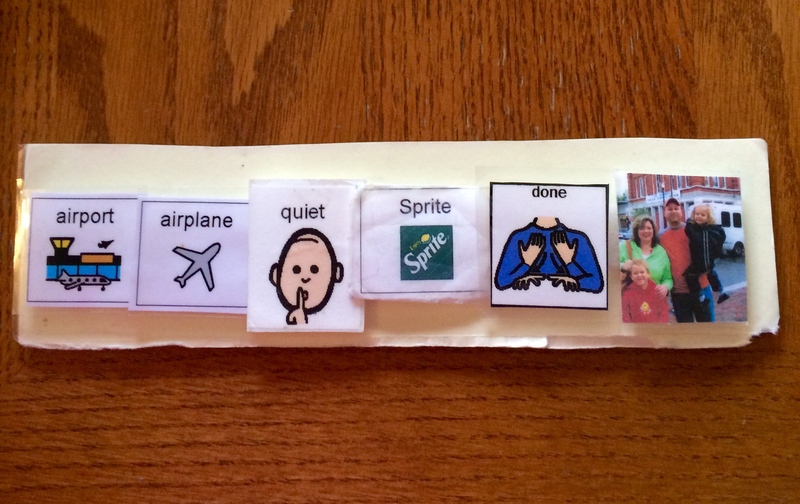 This will act as a script for your child to follow. If they can see what’s expected, they will understand the plan and won’t be as anxious. Task strip for a trip to the mall…..
7. Provide pictures of family members and friends that you don’t see that often prior to visiting them. 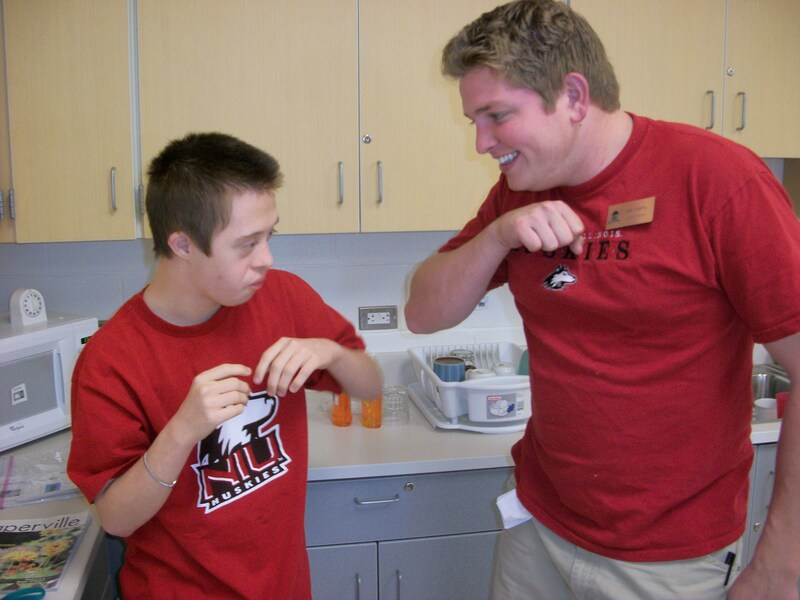 If your child doesn’t like to hug then try a special handshake, high five or Nick’s favorite…. 8. Give your child opportunities to help out. Allow them to make choices between two things. This gives them more control during the holidays, (when we all feel a bit out of control at times). 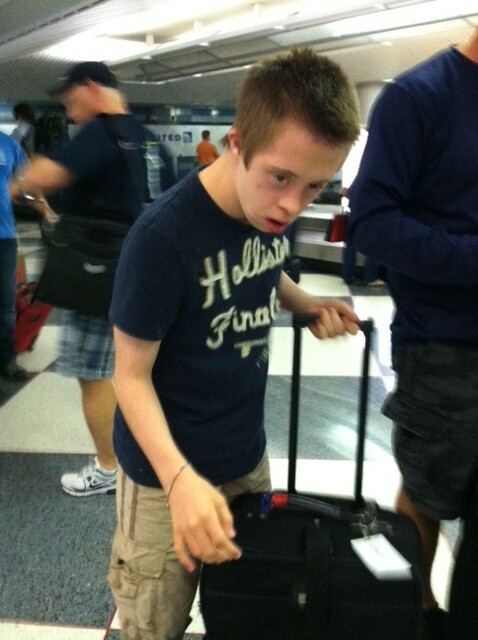 Nick helps out with the luggage, which gives him heavy sensory work…. 9. Find a quiet place for your child to unwind. Most of us know how to do this on our own (bubble bath, crack open a bottle of wine, exercise, etc.). But a child with autism can get overstimulated and not know how to decompress. They may need you to help them to settle down and relax. 10. Get rest when you can and take time to pause and reflect on the blessings of the season. 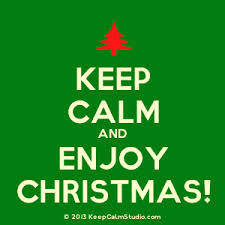 I hope you and your family have a quiet, peaceful, blessed holiday. I know I am looking forward to seeing our little family. 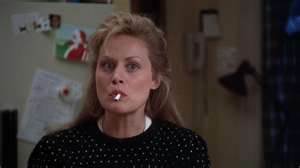 Deb, I hope you have a wonderful holiday as well. Thank you for your sentiments and reading Nick’s world. Great post. Your knowledge is so much help to mothers with challenged children. It even helps me with my challenged husband. Keep the good words coming.